Following massive layoffs at Telltale Games, most Telltale projects were put to the side or promptly canceled. 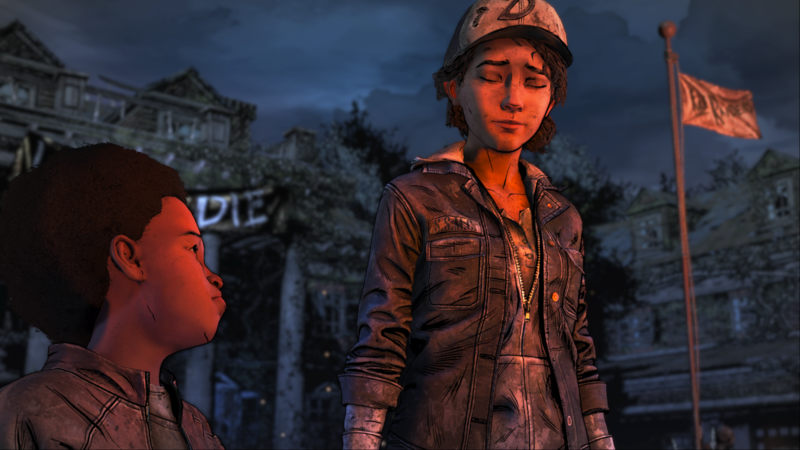 This led to fans worrying about the fate of The Walking Dead: The Final Season; and rightfully so, since the game was partially finished with, two of the five episodes completed and released to the public. Some saw hope in the idea that the final project might be completed. This proved to be inaccurate, unfortunately, as the remaining crew have officially been terminated. The Final Season was a bitter-sweet thing for fans when episode two was released, and this seemed like the end of the series. That is, until sales were paused on GOG and season passes were removed on Steam. On October 6, Skybound Games announced it’ll be finishing what Telltale couldn’t. They also hope to keep the same Telltale developers behind the scene.